As it happens, even a humble narrator requires a break every now and then. Single images will be greeting you this week, and normal programming will resume Monday of next week. That’s a photo of a penguin, as you’ve likely surmised by now. 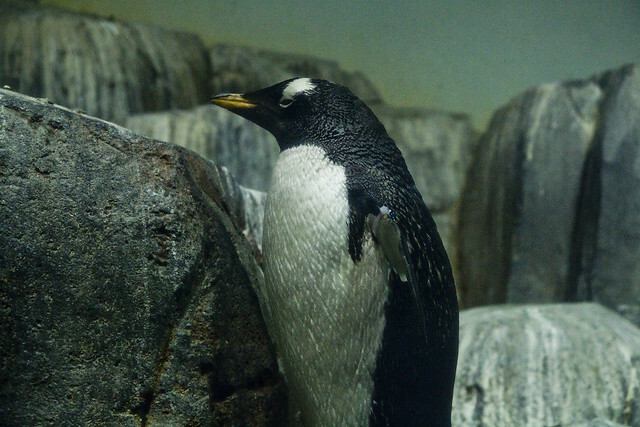 It’s part of a collection of fowl that you’ll find at the Central Park Zoo. I’ve really enjoyed all the pictures this week. You are an wonderful photographer. I always look forward to your posts with photographs.